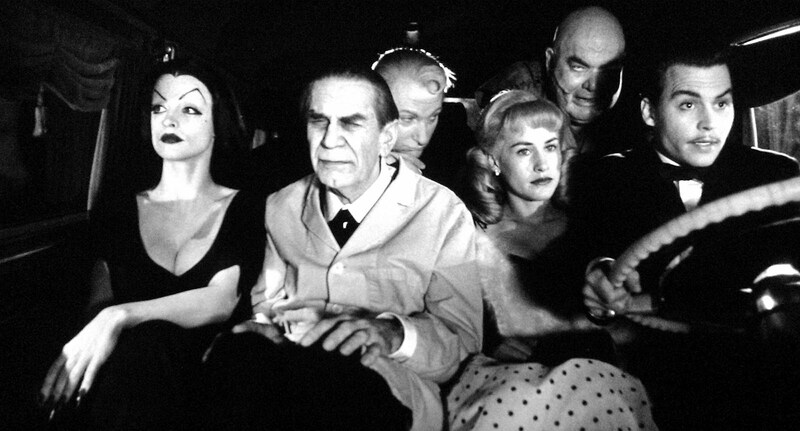 Ed Wood (1994) pulls off the feat of trying to make a very good movie about a real-life terrible film director. This would be one of many famous collaborations between Director Tim Burton and star Johnny Depp. Memorable performances by Depp, Martin Landau and Sarah Jessica Parker make this black and white comedy-drama worth watching.